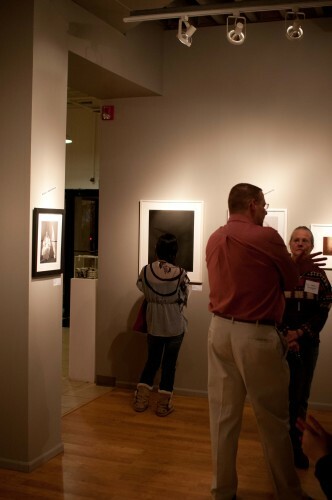 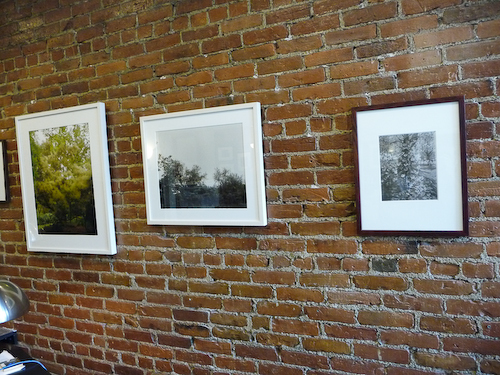 Here are some installation shots from a current Portraiture group show in Colorado. 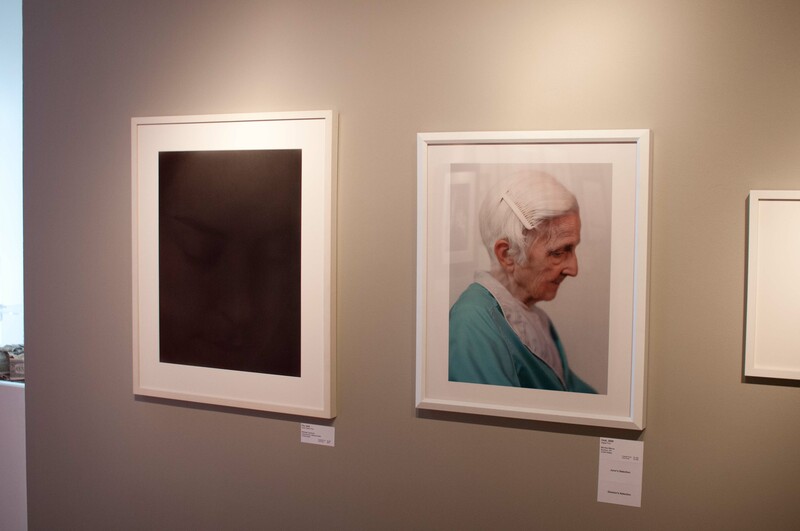 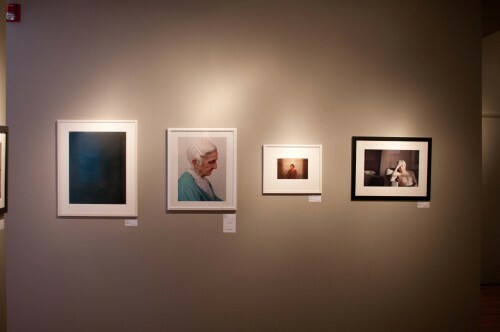 The dark picture on the left is mine; the one next to it is a terrific portrait (and juror’s selection) by the photographer Monika Merva, called Doki. 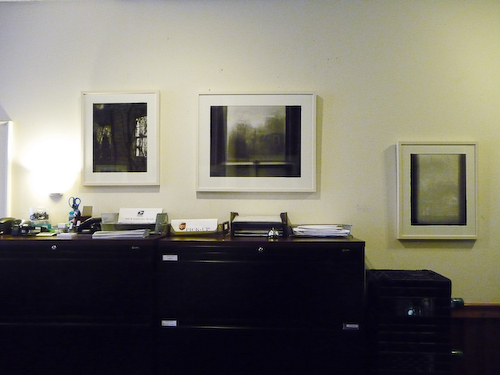 The juror was Anna Walker Skillman, gallery owner of Jackson Fine Art in Atlanta, GA. 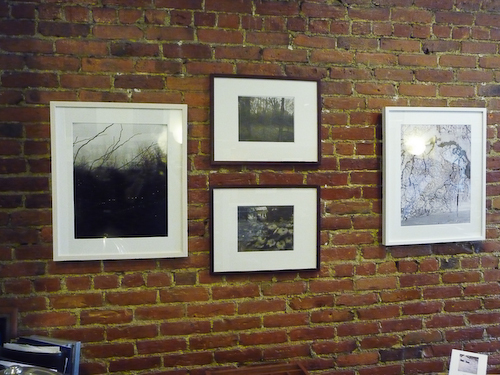 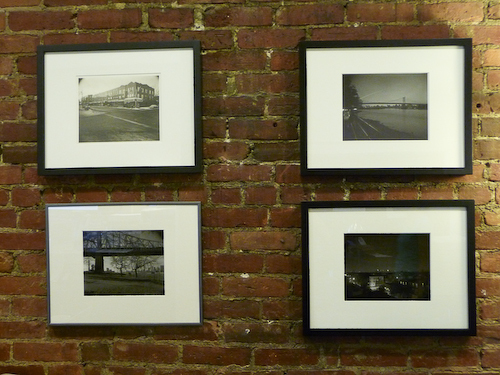 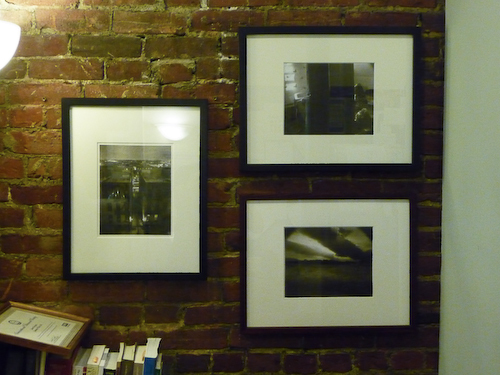 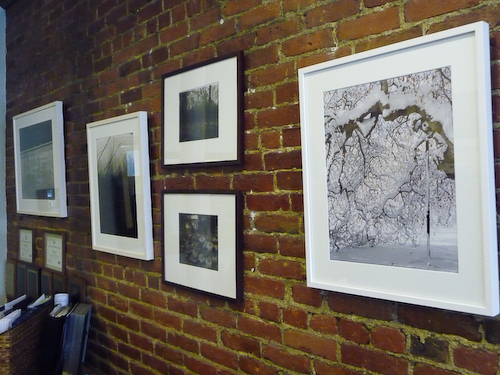 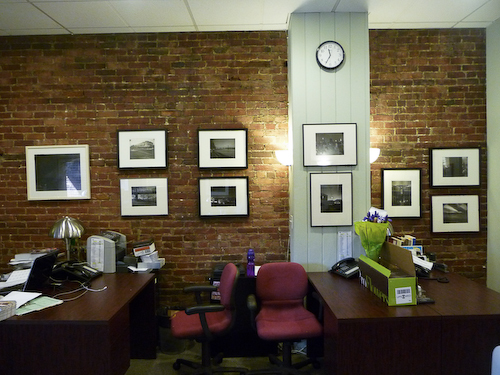 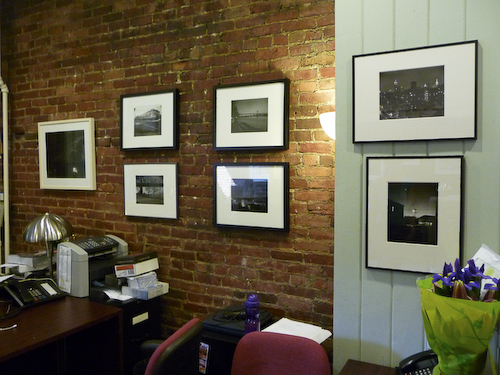 I have 23 prints on display at the Coldwell Banker office at 716 Center Street in Jamaica Plain, MA. 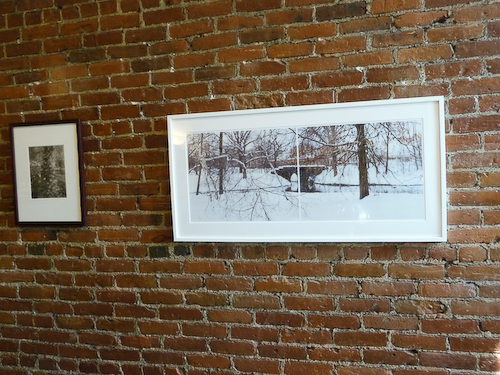 The show went up last week as part of Jamaica Plain Open Studios, and will be up for the next few weeks. 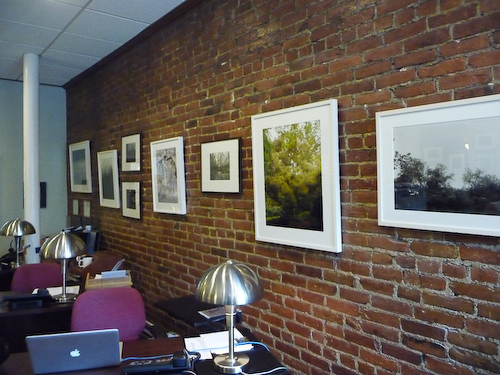 There is work on display from Boston, New York, New Jersey, and Vermont. Hope you can check it out if you’re in Boston.